Looking for an experienced Bell Flower CA Mortgage Broker? You can trust that you are in good hands when you choose to work with Miguel A. Vazquez and his team at Home Central Financial. Their combined experience and dedication to finding their customers the perfect home and mortgage make them the perfect choice for anyone looking to purchase or refinance their home. As an experienced Bell Flower CA mortgage broker we are proud to be a trusted source of information for our customers when it comes to information about loan programs and processes. The Home Central Financial team works for YOU and offers a variety of customizable products and services to meet your specific mortgage needs in the city of Bell Flower! We are proud to be able to help our clients with all their needs, whether you are looking to purchase a home or refinance your existing mortgage. We also offer information about down payment assistance programs. 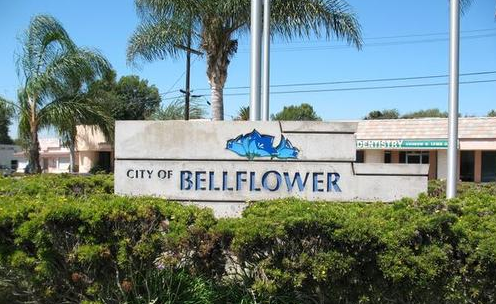 Bellflower is a city located in southeast Los Angeles County, California, in the Los Angeles metropolitan area. It was founded in 1906 and incorporated on September 3, 1957. As of the 2010 census, the city had a total population of 76,616, up from 72,878 at the 2000 census. As of the 2010 census, Bellflower is the 25th most densely populated city in the United States, of cities over 50,000 residents (and 8th most densely populated in California).